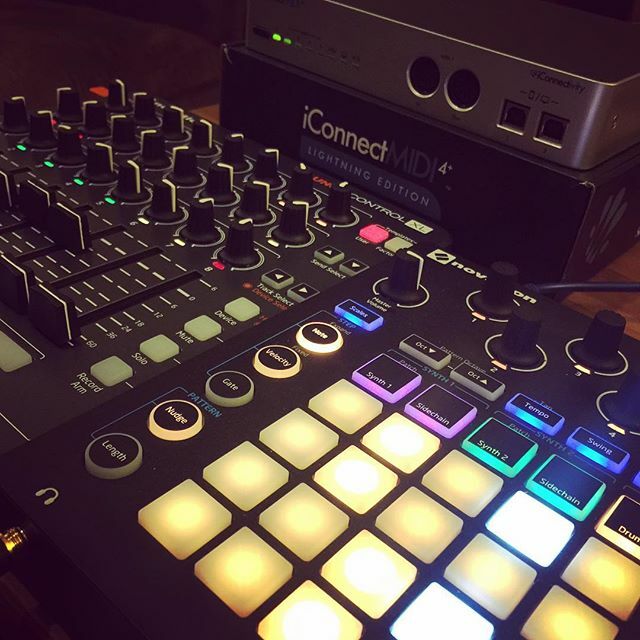 This entry was posted in NoisyBatt on Instagram, Novation and tagged Analogue, Bass Station 2, Novation, Synthesizer on January 8, 2016 by Eric PM. 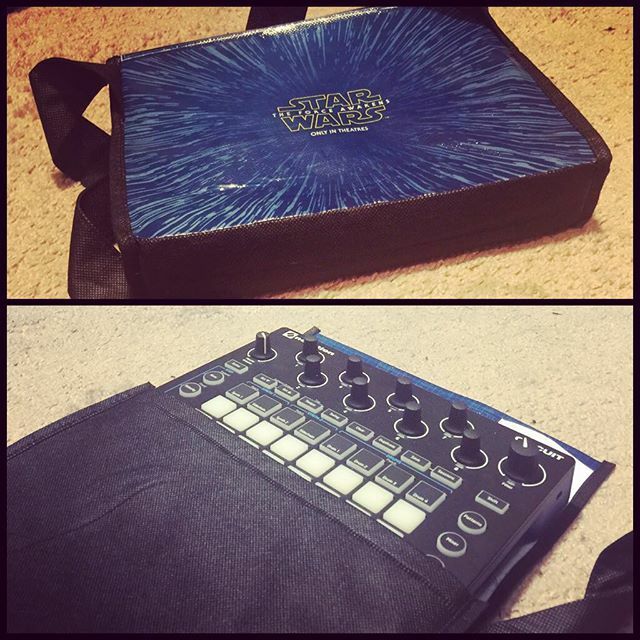 Subway recently offered a strange Star Wars themed bag included with kids’ meals. I call it strange because the shape looks absolutely non-functional to me. 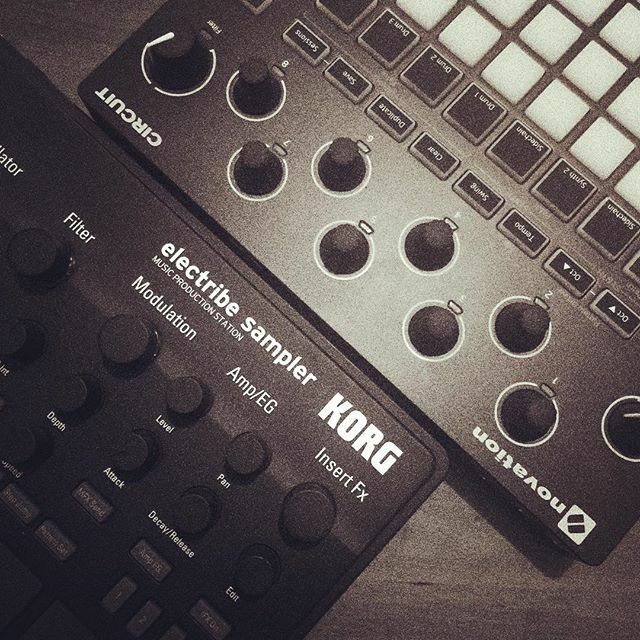 I took a wild chance and bought one hoping it would fit the Novation Circuit. As you can see in the photo, it fits just right although the flap doesn’t close completely. This can be fixed by applying some Velcro on the flap. I can’t really say this is very protective. At most, this will keep scratches off the body when packed with other gear. I would like to add the Star Wars graphics is a major bonus! Hopefully your Subway still has them! 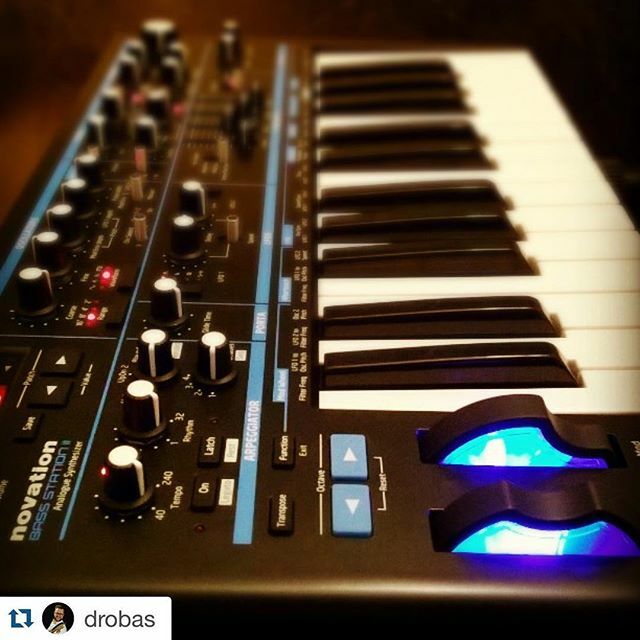 This entry was posted in Music Gear Talk, Novation on December 21, 2015 by Eric PM.